Your hair is arguably your biggest fashion statement. You wear it every day, and every single person regardless of hair colour, hair length, hair thickness and hair condition has the potential to have truly great hair every single day. With the help of professional hair care from the experts at our Hairdressers in Four Oaks and Walmley, we can have your locks on the road to glamour, shine, health and vibrancy in a matter of months. Choosing to invest in your hair is one of the single best decisions you can make. Your hair can change your appearance dramatically and really alter the way you look and feel. That’s why at Simon John Hair, we pair you with a stylist who we feel will fit you and your personality, working together to create beautiful hair cuts and hairstyles you will fall in love with! Which hairstyle or hair cut is right for me? 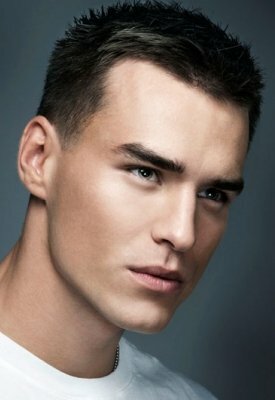 There are many factors when it comes to deciding on the perfect hair cut or hairstyle. 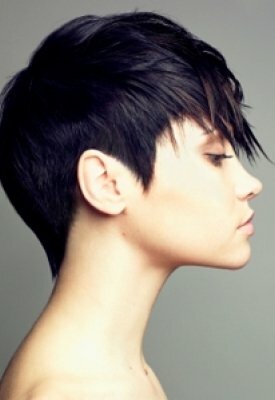 Whether you want to achieve the best short hair cut, whether you want to grow your hair long, or whether you’re happy to stick somewhere in the middle with manageable mid length hair, then there is a style and cut that will most definitely suit you and enhance your natural features. 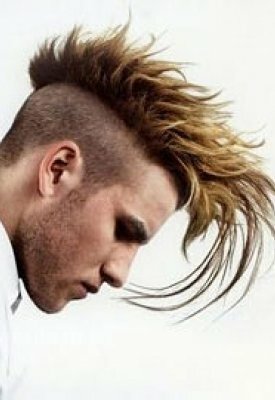 There are many many techniques that your hairdresser at Simon John Hair can adopt to enhance your natural features and ensure that your new hair cut or hairstyle creates balance and flatters your face. Short hairstyles and hair cuts may be low maintenance day to day but they require regular appointments to keep the hair cut and hairstyle in optimum condition. 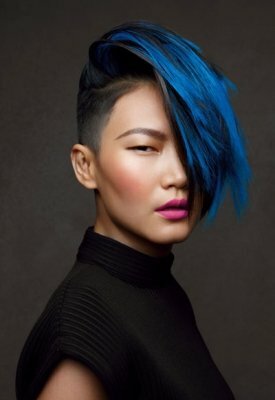 Precision cutting techniques are utilised by our dedicated and highly skilled team of hairdressers at Simon John Hair to create cutting edge styles that will set you apart from the rest. 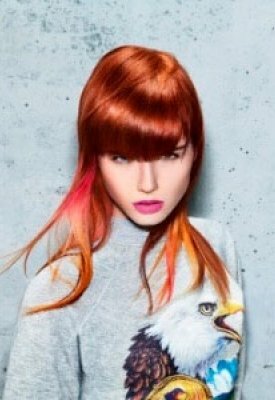 Striking vibrant hair colours in rich reds, mahogany and dramatic blonde colours always make a statement when it comes to short hair styles. If you have a short hairstyle and would like long hair why not check out our hair extensions at Simon John Hair. 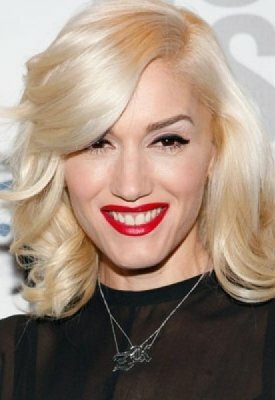 For those not quite brave enough for the chop, and those with not enough time to style and maintain a long hair cut, the mid length medium length hair cuts and hairstyles are great for girls on the go. Styling is easy and versatile, with many many options to create a variety of looks. Whether you wear your hair up or down, let your Simon John Hair stylist work with you to create a great mid length hair cut and teach you the perfect ways to wear your new mid length hair style. Are you getting married? Please contact us to discuss your bridal hair requirements and book a wedding hair consultation and check out our Wedding Hair at Simon John Hair. Contrary to popular belief, the best way to grow your hair long is NOT to avoid the hairdressers completely and let it go. This is actually counterproductive as split ends will inhibit you hair’s natural ability to grow long, strong, shiny and healthy. Regular trims every 6 weeks will take the frayed edges of the cuticle away and allow the hair to grow with minimum damage. Long hair styles are often romantic and can be created in so many ways from long poker straight to glamorous waves and curls. Hair ups are also dramatic and eye catching with long hair including styles incorporating plaits, braids, chignons, and bouffant styles. 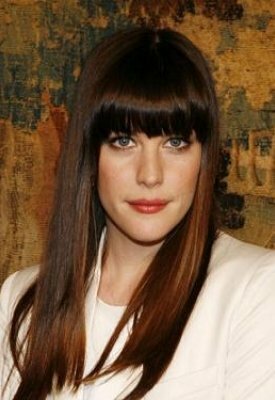 The perfect way to hide a large forehead or add a little peek a boo glamour to your hair is by adding a fringe to your perfect hair cut and hairstyle. Fringes may not suit all face shapes but there are so many options when it comes to a fringe from blunt, to layered, micro fringe and many more. Speak to your Simon John Hair stylist for advice on selecting the perfect fringe for you and your features. 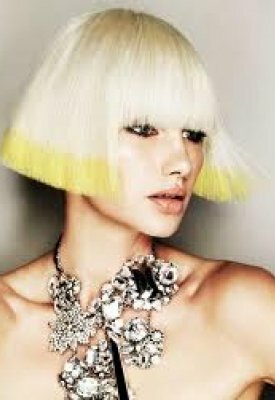 Now you’ve created your perfect hair cut and hairstyle, is it time to think about the perfect hair colour to complement it? 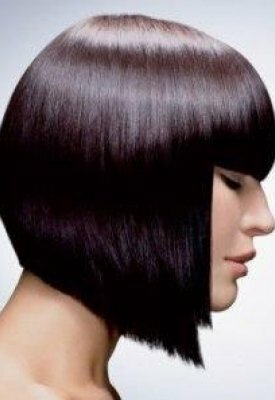 As an official Schwarzkopf salon with over 20 years of dedicated service and training within the hairdressing industry, the professional hairdressers at Simon John Hair, Sutton Coldfield will prescribe the very best hair colour to enhance your eye colour, skin tone and ensure you walk out of one of our salons feeling fantastic. Gone are the days of a short back and sides at the local Barber shop, the modern man requires modern styling. Our hairdressing team at Simon John Hair, Sutton Coldfield are highly experienced at styling men’s hair of all lengths, thicknesses and textures. We can advise our male clients on the best way to make the most of their natural hair, and how to style it day to day to get the most out of their hair cut. Hair Cuts and Hair Styles at Simon John HairThe highly skilled, experienced and creative team of stylists at Simon John Hair relish in the opportunity to show you how your hair can significantly improve your confidence, self esteem and appearance. Call one of our award winning salons in the Sutton Coldfield area. We will sit you down for an informal chat, talking through any ideas or desires for your new haircut and advising you on hair cuts that will flatter your features and bring to the forefront your true hair potential. We look forward to welcoming you to our hair salons in Four Oaks & Walmley, Sutton Coldfield.